ShipMonk provides multi-channel order fulfillment services and inventory management software to small and midsized (SMB) e-commerce companies. ShipMonk enables SMBs to focus on building their brands and achieving growth rather than managing backend logistics. 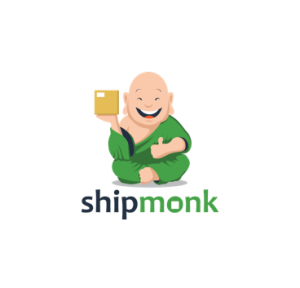 ShipMonk saves e-commerce companies money while providing a scalable supply chain solution at service levels that are difficult to achieve on their own. Headquartered in Deerfield Beach, FL, ShipMonk employs over 200 individuals in facilities located in economically distressed areas of Fort Lauderdale and Los Angeles. 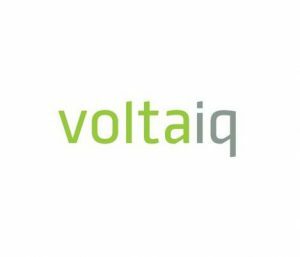 Voltaiq is the industry leader in advanced battery analytics solutions for the grid storage, electric vehicle, and consumer electronics market segments. 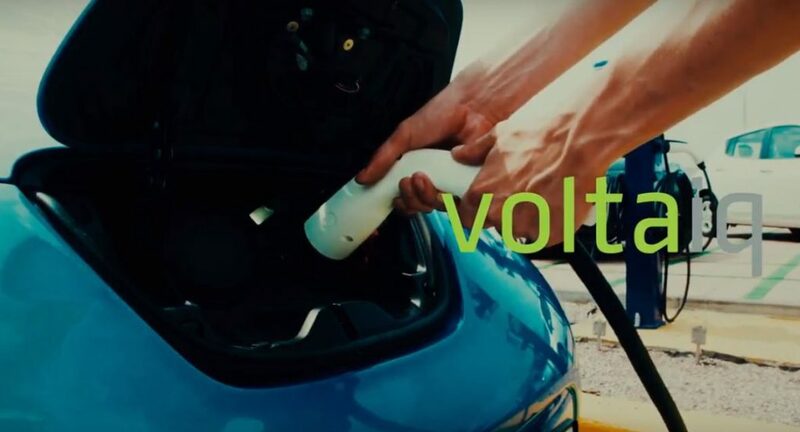 Fortune 500 companies, major universities, and leading-edge battery companies trust Voltaiq to provide a comprehensive and transparent view of all their battery data across the product lifecycle. The company’s real-time analytics platform provides actionable insights that measurably reduce product development time, create more robust products, and mitigate product risk. 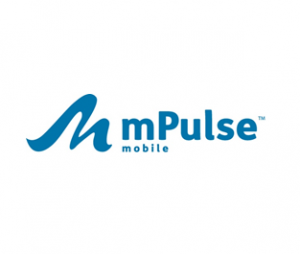 mPulse Mobile’s solutions help healthcare consumers and organizations achieve better health outcomes by increasing engagement and improving communication through meaningful, interactive dialogue primarily through text messaging. Combining technology, analytics and industry expertise, mPulse delivers tailored mobile engagement programs that help healthcare organizations activate their consumers to adopt healthy behaviors. The company supports bi-directional and AI/chatbot communication interactions for providers, plans, pharmaceutical and wellness organizations helping establish personalized connections with their consumers. 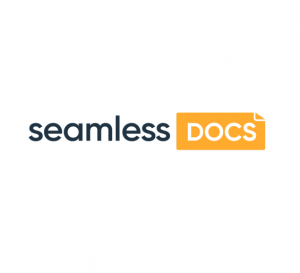 SeamlessDocs is a Software-as-a-Service (SaaS) company focused on bringing government paperwork and workflows into the digital and mobile age. 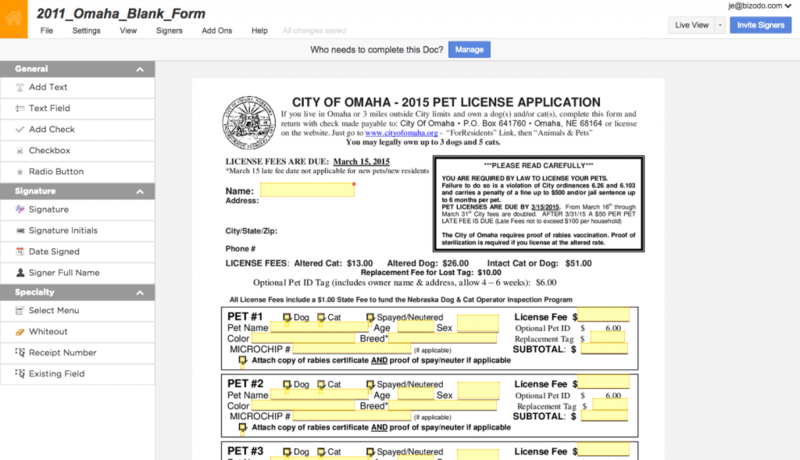 Hundreds of state and local governments in the United States rely on SeamlessDocs to conduct business online through digital forms, e-signatures, online payments and workflow automation. SeamlessDocs’ products increase governmental operating efficiency and provide a more convenient and transparent means for citizens to interact with their local and state governments. 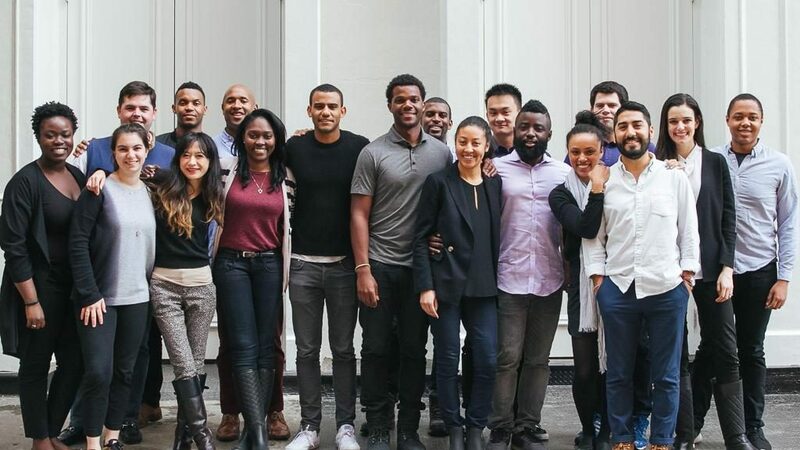 Jopwell connects Black, Latino, and Native American professionals with career opportunities at leading companies. The company helps businesses across a range of industries to address their diversity recruiting objectives. 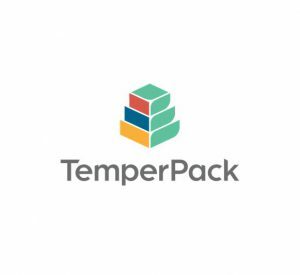 TemperPack brings sustainable packaging technology to companies that ship perishable goods, such as food and pharmaceuticals. 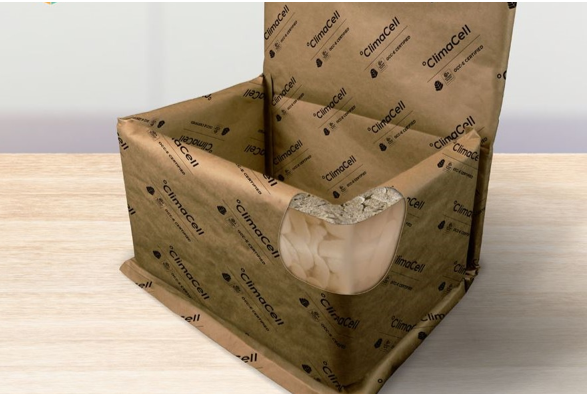 TemperPack helps companies reduce their environmental impact by using packaging that their customers can feel great about. 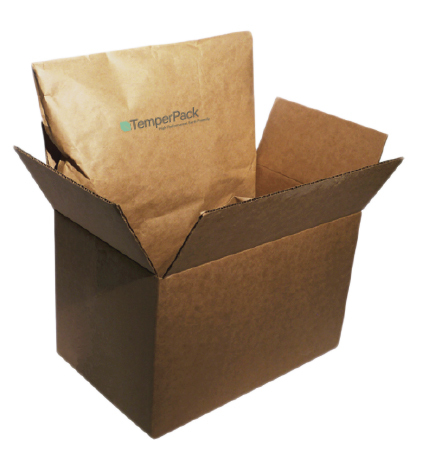 TemperPack’s proprietary insulated packaging ensures safe delivery in a sustainable manner. 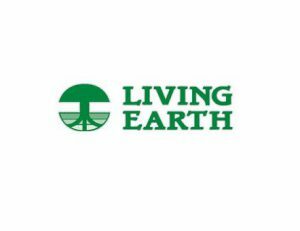 Living Earth is a leading composting and organic material products company with operations in both Texas and Tennessee. The company’s 32 facilities across the two states collect yard waste, tree trimmings and other organic materials from landscapers, residents and municipal collections. Living Earth provides a more sustainable and cost efficient option for disposing of these materials than local landfills. The organic waste is ground, mixed and composted to produce a range of soil mixes, organic amendments, mulches and composts that are of high quality and demanded by regional landscapers, retailers and residents. These products are sold in bulk and bag form, along with some other landscaping products. 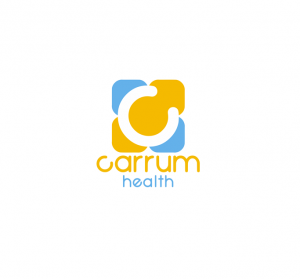 Carrum Health was founded in 2014 with a mission to “match human need with medical excellence” through a model that is beneficial to organizations, employees and healthcare providers. Carrum achieves this by connecting thoughtful and progressive self-insured employers with local and national Center of Excellence healthcare providers under bundled payment arrangements. Doing so aligns healthcare provider incentives with quality performance, resulting in dramatic improvement in patient experiences and care outcomes. In addition, both employers and their employees see significant cost savings. Through a mobile and web-based educational program, Voxy is teaching English language learners with content and multimedia relevant to their personal lives and professional goals. The company applies a rigorous learning pedagogy that has been proven to improve language acquisition. It is used across the globe by universities, language schools and corporate customers. Ovabrite is a spin-off of SJF portfolio company Vital Farms. Ovabrite was established to use technology-forward practices to end the culling of male chicks, which results in the death of billions of chicks each year. These initiatives reduce industry costs and enhance Vital Farms’ mission to raise animal welfare standards. 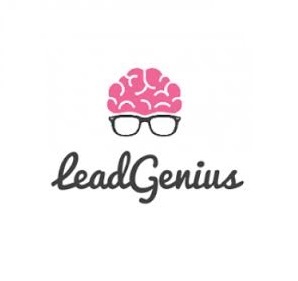 LeadGenius is a marketing and sales platform powered by best-in-class data that is continually refined through a unique combination of machine learning technology and skilled human researchers. Serving over 200 customers, from rapidly-scaling tech startups such as Weebly, to Fortune 500 businesses such as Google and eBay, LeadGenius is a fast-growing SaaS company with a mission to provide meaningful opportunities to underemployed individuals. LeadGenius is a charter member and signer of the Good Work Code. 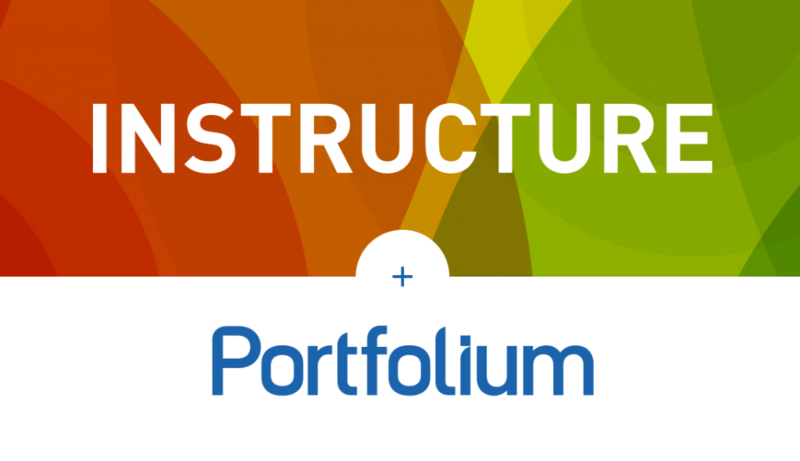 Portfolium’s ePortfolio network helps millions of students and alumni from hundreds of partner institutions manage their skills and launch their careers. 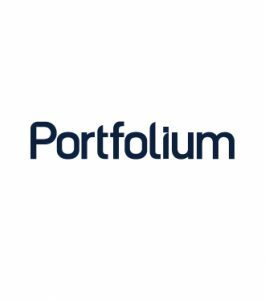 By giving students opportunities to show what they know, Portfolium facilitates jobs for college students, allowing a more inclusive population of talented individuals to be discovered by employers through what it calls “evidence-based” recruiting. Portfolium’s TalentMatch helps recruiters match jobs to direct evidence of skills, while looking beyond students’ GPAs, majors and school reputations. 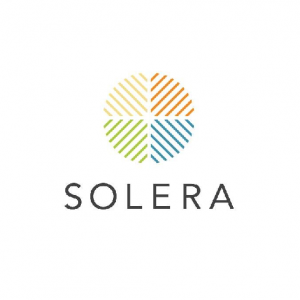 Solera is a personalized preventive health network that connects patients, payers and physicians with non-clinical healthcare providers. Solera helps consolidate highly fragmented programs and services into one integrated network, allowing health plans and medical providers to increase patient participation while lowering associated costs. Solera identifies a “best fit” chronic disease prevention program provider based on an individual’s unique needs and preferences, which has proven to have a significant impact on improved patient outcomes at a fraction of the cost of traditional medical care. TransLoc creates technologies to solve the biggest problems in transit. The TransLoc suite of products includes Rider mobile app, RealTime control center, Traveler planning and passenger communication and OnDemand automated demand-response system. The company serves 140 municipal, university and corporate transit agencies around the United States. TransLoc was acquired by the Ford Smart Mobility Business Group in 2017. The mission of Cecelia Health (formerly Fit4D) is to improve the lives of people living with diabetes worldwide. 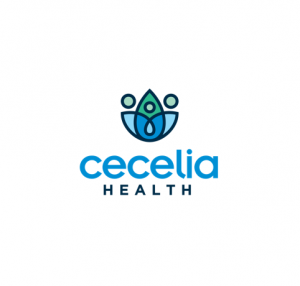 Cecelia delivers scalable and effective patient programs through an optimized mix of its technology platform and human-based touch points. The Cecelia Health clinical team, comprised of dietitians, exercise physiologists, nurses and social workers, many of whom are also certified diabetes educators (CDEs), focuses on empowering people with diabetes to live rich, healthy and fulfilling lives. The company’s Fortune 500 clients include pharmaceutical, payer, provider and wellness companies. Cecelia Health has also engaged in numerous joint initiatives with the Juvenile Diabetes Research Foundation, American Diabetes Association and Diabetes Research Institute. 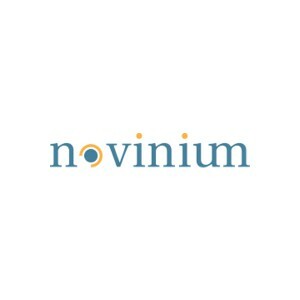 Novinium has patented processes for rejuvenating aged underground power cables. The company’s technology extends the useful life of these cables by another 20 to 40 years, reusing them in situ. Cable rejuvenation is faster, safer and more environmentally friendly than cable replacement. The process saves up to 70% over the cost of cable replacement, allowing utilities to address a significantly larger portion of high risk cable, providing a much higher impact on improving grid reliability. RaiseMe is reinventing educational pathways and changing the way students access billions of dollars each year in scholarships and grants for college. RaiseMe empowers students to earn “micro-scholarships” throughout high school for their individual achievements, creating a more transparent and motivational process while enabling the students to see the guaranteed minimum amount of aid they’ll receive from an institution long before they apply. Civitas Learning brings together the best of new technology, design thinking and data science to the higher education market in its mission to help more college students learn well and finish strong. 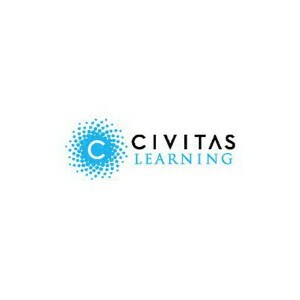 Using a cloud-based, predictive analytics platform and engaging applications, Civitas Learning helps partner institutions bring deep insights to decision makers and personalized, real-time recommendations directly to the front lines for students, faculty and advisors to measurably improve student learning, persistence and graduation. NEXTracker designs and manufactures innovative tracking systems for the global utility-scale solar market. The company’s products reduce costs and increase yield for solar project developers, resulting in solar energy production that is more cost-competitive with fossil fuel energy sources. Bringing together some of the most experienced professionals in the industry with over one gigawatt and many years of tracker installation experience, NEXTracker is uniquely positioned to drive future technology innovation for solar power production. NEXTracker was acquired by Flextronics in 2015. Yieldbot is a publisher-focused advertising technology company that helps online content providers generate higher levels of revenue by harnessing their own data, not third-party data. 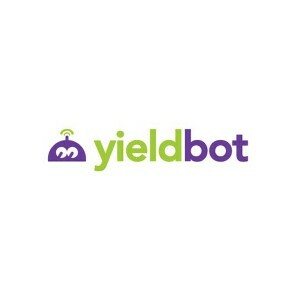 Yieldbot’s technology infers interests of individuals as they read through online content from publishers like Parents.com, Better Home & Gardens, BlogHer and USA Today Mobile. Once it has assessed the potential intent of a particular reader looking at a particular page, Yieldbot can deliver an advertisement that is relevant to that reader’s interests. 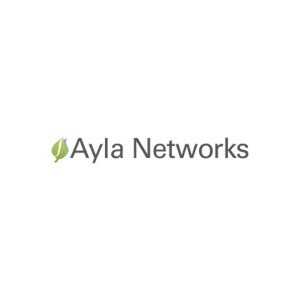 Ayla Networks empowers manufacturers, service providers and others to deliver great products for the Internet of Things. The company has developed the technology enabling Agile IoT for device makers to quickly and economically develop, support and enhance smart connected solutions, end-to-end. Collaborating with leaders in electronics, embedded systems, industrial equipment, networking and consumer devices, Ayla is bringing the Internet of Things to the mainstream. Validic is the healthcare industry’s leading technology platform for convenient, easy data access to a world of mobile health and in-home devices, wearables and patient healthcare applications. 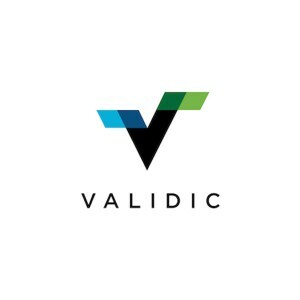 Validic connects its growing base of customers — that includes providers, payers, pharmaceutical companies, wellness companies and health IT vendors — to the continuously expanding list of digital health technologies. This enables healthcare companies to better coordinate care across their communities, improve their patient engagement strategies, enhance their remote patient monitoring capabilities and more efficiently manage their patient populations. EnTouch Controls provides SaaS-based energy management systems (EMS) for retail and restaurant chains. The company’s EnTouch 360°™ service platform integrates turnkey installation, management analytics, issue ticketing and resolution tracking that detects HVAC maintenance issues, optimizes performance and lowers energy costs for national chains, franchise owners, schools and offices. Entouch’s system takes advantage of wireless and M2M (machine-to-machine) technology to deliver immediate energy savings and ROI while offering enterprise level analytics and controls. The company provides a cost-effective EMS solution to small commercial facilities with robust functionality previously only available to large commercial buildings. 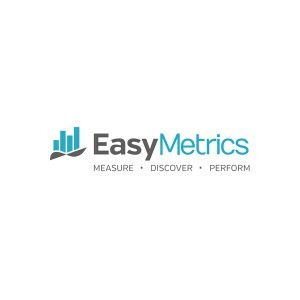 Easy Metrics is a SaaS-based business intelligence platform that helps companies identify and optimize their labor costs. The company’s labor management system delivers 40% productivity improvements while providing significantly enhanced insights into labor-intensive activities. Cost savings are often shared with employees, producing both economic and job quality benefits. Easy Metrics has partnered with The Raymond Corporation and its iWAREHOUSE® fleet management solution, iWAREHOUSE Enterprise™, to launch a fully integrated solution merging warehouse fleet management data with the labor management system from Easy Metrics. The combined system greatly improves the development of cost and performance standards for warehouse operators. Think Through Learning Inc. is an award-winning SaaS math instructional system serving schools and students across the United States. 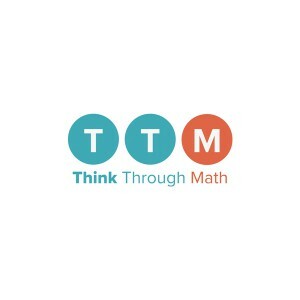 Created by teachers and technologists, its flagship product, Think Through Math (TTM), provides supplemental math instruction and practice to help students in grades 3 through Algebra I prepare for the rigors of the Common Core State Standards, TEKS and next-generation assessments. The company has spent more than a decade solving the problem of math comprehension by integrating adaptive, online instruction with on-demand tutoring. TTM has grown to support more than 2.5 million students in 47 states. Think Through Learning Inc. was acquired by Imagine Learning in 2016. Versify is a power generation optimization software company serving some of the largest utilities and independent power producers throughout the U.S. The software provides a proven ROI for traditional power plants as well as emerging technologies in renewables, demand response and distributed generation infrastructure by driving higher revenues from existing assets while also reducing operating costs through enhanced communication, productivity and reporting efficiencies. 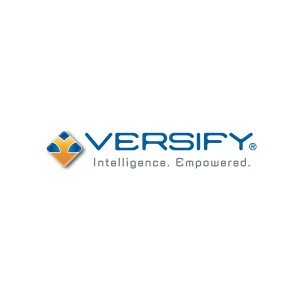 Versify integrates data from an exhaustive list of third party devices and feeds including dynamic ISO market data and then marries the information in a powerful analytical platform that enables both the asset owner and plant operator to make collective, informed decisions that maximize profits. The company has built a strong customer list including Duke, Constellation, Iberdrola, LS Power, Xcel, Acciona, Seattle City Light, NatureEner and NRG. 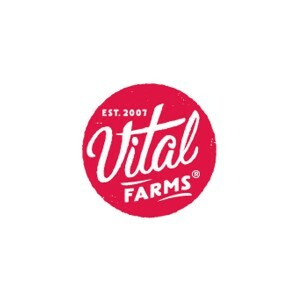 Vital Farms is the nation’s leading provider of pasture-raised eggs. The company is filling a market void by offering consistently nutritious, better tasting, Certified Humane pastured chicken products throughout the U.S. Vital Farms products are sold through retailers like Whole Foods, Fresh Market and Kroger. The company upholds a strict standard of ensuring all supplier farms provide at least 108 square feet per bird of year round vegetative land for chickens to graze. 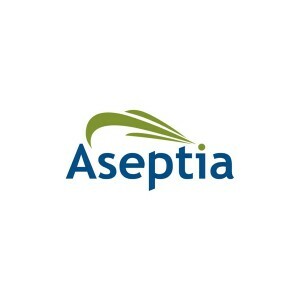 Aseptia’s patented aseptic technology enables the production of shelf-stable food products that maintain the flavors and nutrients of fresh food without the use of preservatives or refrigeration. Aseptia’s Wright Foods and Carolina Dairy subsidiaries were acquired by AmeriQual Group Holdings in 2016. 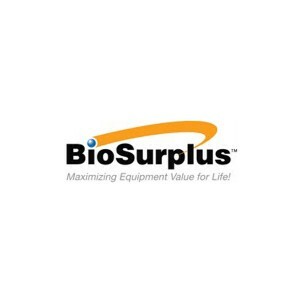 BioSurplus provides turnkey services for managing the entire life cycle of laboratory instruments in the life sciences industry. The company designs and implements solutions for every stage of the laboratory equipment life cycle including buying and selling used laboratory equipment, equipment refurbishing, online auctions, inventory management software and service & repair of existing assets. Optoro’s mission is to be the leading market solution for returned and excess goods, providing superior value for buyers and sellers across the world. Through their cloud-based, multi-channel selling technology, online remarketing expertise and full suite of business intelligence tools, Optoro offers its clients the optimal solution for managing and selling their returned and excess inventory. Since its founding, Optoro’s focus has been on using cutting edge technology and access to the world’s online marketplaces to drive higher recovery rates, quicker turn-times and more transparency for clients’ goods. 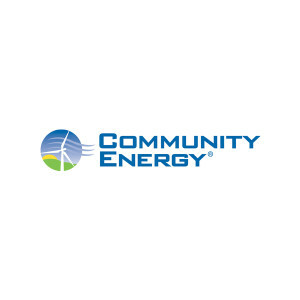 Community Energy, since its inception in 1999, has led renewable energy development and the construction of more than 1,400 MW of wind and solar generating facilities across the United States. Community Energy uses a mix of utility off-take approaches, renewable energy marketing, new financing structures, development expertise and public policy support to accelerate the deployment of renewable energy technologies at scale. An industry pioneer, Community Energy developed the first wind farms in New Jersey and New Hampshire, as well as the first 100 MW+ utility-scale solar projects in Colorado, Minnesota and Virginia. HYLA Mobile (formerly eRecyclingCorps) is one of the world’s leading providers of mobile device trade-in and reuse solutions. Since its founding in 2009, HYLA Mobile has worked to extend the life cycle of mobile devices to build economic opportunity and enable information access for new users. HYLA operates across four continents and has completed more than 50 million mobile device trade-ins since inception. The high quality, cleared devices are resold to consumers around the world, extending access to affordable, high-quality wireless technology in developed and emerging markets. Helping to protect our planet, the company has diverted over 18 million pounds of e-waste from landfills. 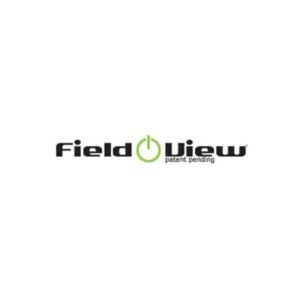 FieldView Solutions is an enterprise software company that provides data center managers with a solution to enhance capacity planning, energy management and risk mitigation for critical assets. FieldView’s customers include a number of leading global financial services companies and other Fortune 500 businesses. FieldView Solutions was acquired by Nlyte Software in 2016. 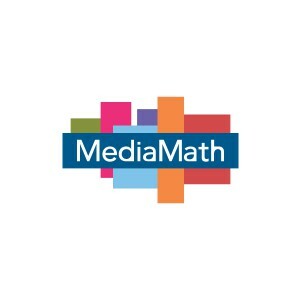 MediaMath is an advertising technology platform that specializes in algorithmic bidding. The company has over 600 employees at its offices in New York, San Francisco, Chicago, Boston, London, Singapore, Tokyo, Sydney, Sao Paulo, Miami and Paris. MediaMath has been named repeatedly by Glassdoor as one of the best places to work. ServiceChannel provides online tools that empower contractors to collaborate more effectively with facilities managers. Leading retailers like Apple, Gap, Best Buy, Coach and Bare Escentuals engage ServiceChannel’s Web-based solutions to locate contractors, place maintenance requests, track projects and process payments. ServiceChannel processes over $3 billion in maintenance work annually in 100,000 store locations. More than 50,000 service contractor companies representing hundreds of thousands of individual contractors have been trained on ServiceChannel’s systems. In 2015, ServiceChannel conducted a growth-oriented recapitalization, providing additional resources for the company and a successful exit for SJF. 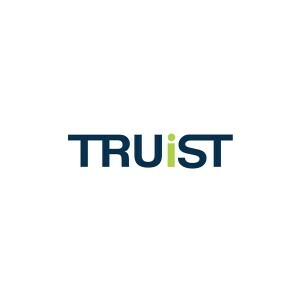 TRUiST connects donors and volunteers with worthy causes around the world. The company’s mission is to reach more contributors – more effectively and with the utmost cost efficiency – by leveraging their people, a comprehensive service suite and leading technology. TRUiST has offices in Washington, DC and New York, NY and is the result of a merger of CreateHope and eWay, a division of United Way. TRUiST was acquired by FrontStream in 2014. CleanScapes, based in Seattle, Washington, provides sustainable solid waste and recycling collection and comprehensive StreetScape management services to municipalities, commercial properties, business improvement districts and stadiums in Washington, Oregon and California. The company has pioneered environmental and civic strategies to clean up and strengthen urban neighborhoods, provide excellent employment opportunities and reduce the environmental footprint of their clients. 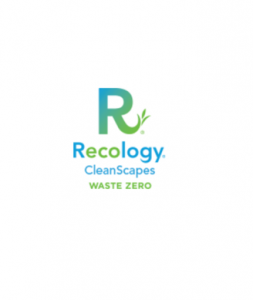 CleanScapes was acquired by Recology in 2011. Rustic Crust is an organic certified, New Hampshire-based manufacturer of all-natural and organic artisan quality pizza products including ready-made shelf stable pizza crusts, frozen flatbread pizzas, pizza sauce packs, pizza kits and wheat free/gluten free crusts. The company’s old-world style recipes originate from Europe using the highest quality ingredients and contain no artificial preservatives, trans fatty acids, hydrogenated oils, GMOs or added sugar. Rustic Crust sells its branded pizza products nationwide in natural food stores, traditional supermarkets and club stores. 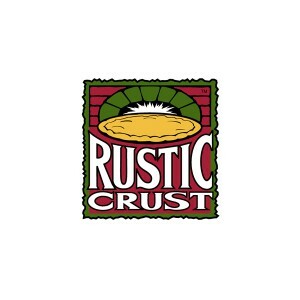 Rustic Crust also acquired an exclusive license for the American Flatbread frozen pizza brand in 2010. American Flatbread is the leading natural frozen flatbread pizza on the market. MedPage Today is a healthcare media company that delivers breaking medical news to physicians and patients. Healthcare professionals who read MedPage’s Internet-based content and pass a subsequent test receive continuing medical education credits from the University of Pennsylvania School of Medicine, which is an active partner in producing MedPage’s content. 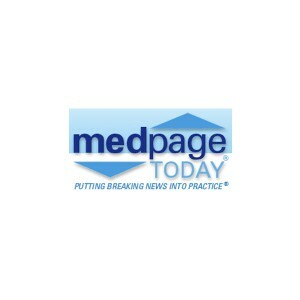 MedPage Today was acquired by Everyday Health, Inc. in 2010. Telkore provides installation and maintenance services for wireless communication towers. The company offers a broad suite of services including site acquisition/property management, new tower construction, upgrade installations, critical power, ongoing maintenance and repairs, third party inspections & audits and decommissioning. SJF exited Telkore through a leveraged management buyout in 2014. 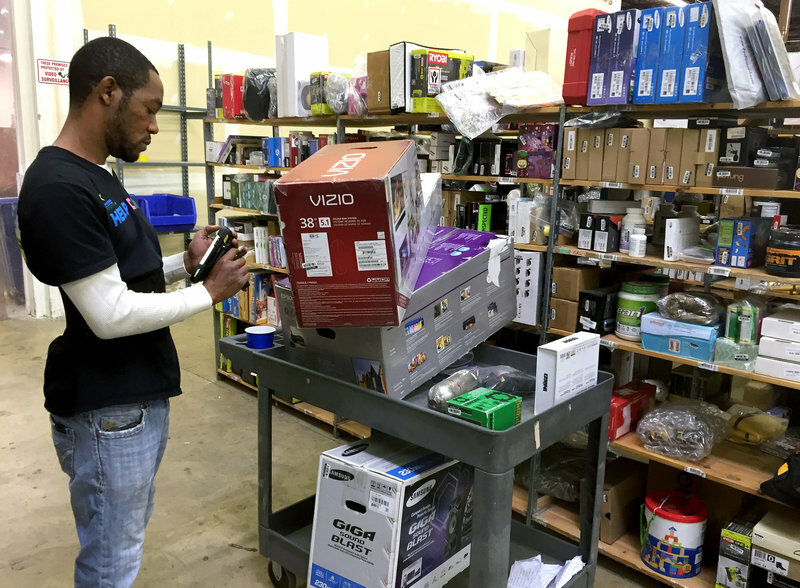 Intechra has been a standard-setting leader in the IT asset disposition industry (ITAD), processing millions of retired electronic tools in more than 20 countries. Acquired by Arrow Electronics in February of 2010, Intechra, along with other IT asset disposition market leaders, integrated into the Arrow Electronics brand and in October of 2012, introduced Arrow Value Recovery Solutions. Intechra provides end-to-end IT asset retirement solutions including data security and destruction, redeployment, remarketing, lease return, logistics management, legislative compliance, risk management and environmentally responsible recycling of every type of IT equipment. 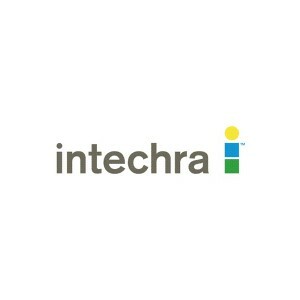 Intechra was acquired by Environmental Capital Partners in 2009.
groSolar is a leading large commercial and utility scale solar engineering, procurement and construction (EPC) firm with megawatt+ projects across the US. The company serves the 1–30MW solar market, with experience spanning a broad spectrum including design and build applications atop brownfields, landfills, water/ waste water treatment plants and manufacturing facilities. groSolar was acquired by EDF Renewables in 2016. Preclick is a photo organizing and sharing company. 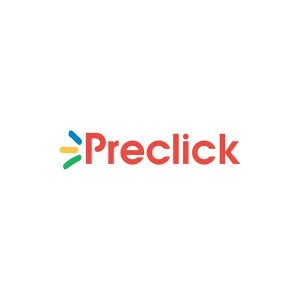 Preclick was acquired by SmileBox in September 2009. B.B. 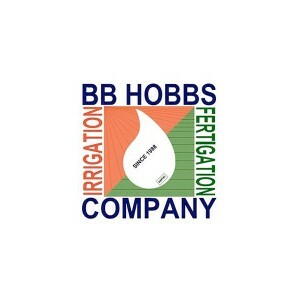 Hobbs, Inc, designs and installs irrigation, fertigation and on-site waste water systems. Through its subsidiaries, Liberty Acres Fertilizer and East Coast Irrigation Services, the company provides high quality liquid fertilizers, critical agronomic advice and expert installation. Founded in 1988, Hobbs is profitable and creates entry level jobs in installation, service, transportation and manufacturing. B.B. Hobbs was acquired by TriEst Irrigation in 2015. Home Bistro is a direct-mail frozen food company. 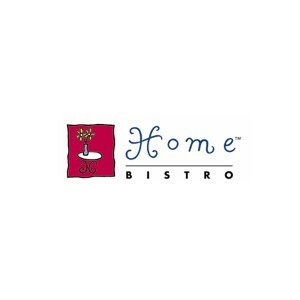 Home Bistro was acquired by DineWise in June 2009. 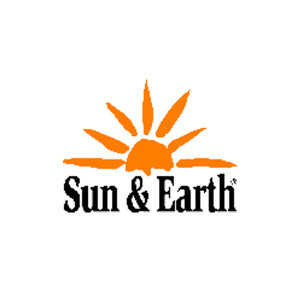 Sun & Earth produces all-natural, orange-based cleaning products including laundry detergent, dish detergent and all-purpose cleaner. Sun & Earth cleaning products can be found in grocery store chains in the Northeast and natural products stores nationwide. The company is located in a former textile mill in a low-income neighborhood outside of Philadelphia and provides a comprehensive benefit and equity ownership program for its employees. 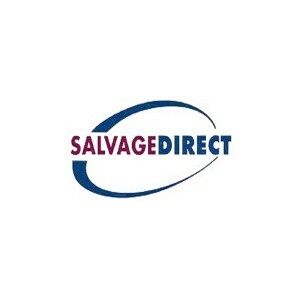 Salvage Direct facilitates the efficient sale of salvage vehicles from auto insurers to licensed vehicle dismantlers via on-line auction. The company also provides supporting salvage management services to the auto insurance industry. Salvage Direct was acquired by QCSA Auto Auctions in 2010. Ryla is a global customer call center company. 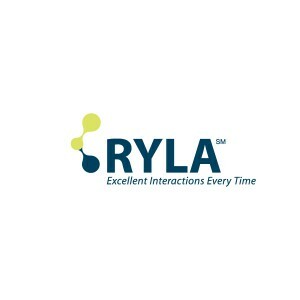 Ryla was acquired by Alorica in April 2010. 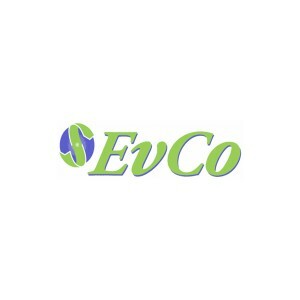 EvCo is a coatings, adhesives and binder company. EvCo was acquired by Akzo Nobel. DDF is a skin care products company and was acquired by North Castle Partners. RealWinWin, Inc. is an energy management and software company servicing the commercial real estate management sector. RealWinWin combines building-specific information such as utility consumption, square footage and retrofit costs, along with tenant lease data and property appraisal methods to generate energy-saving projects with positive ROIs. The company offers a sophisticated mix of building-specific energy services from basic energy rebate audits using F.I.N.D. (tm) to high-value energy and lease analysis using NOI Builder ™. RealWinWin was acquired by BidEnergy in 2016. Foxfire provides production management services, including graphic design, printing, packaging, warehousing, fulfillment, invoicing and collection. 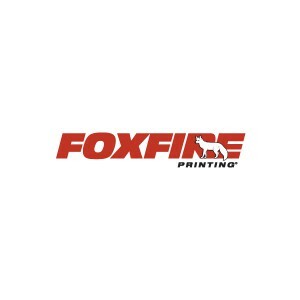 Foxfire specializes in assisting large corporations and retail chains in outsourcing printing, fulfillment and signage functions. Foxfire was acquired by Vestcom in 2015. 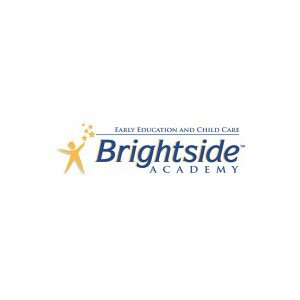 Brightside Academy (formerly Allegheny Child Care Academy) is dedicated to providing high quality child care services in underserved urban communities. Brightside’s child care network extends to several states, and its services are available to families who qualify for state and federal child care subsidies. 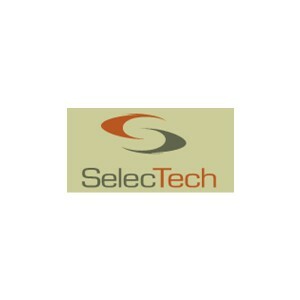 SelecTech produces proprietary flooring from recycled scrap using a unique injection molding process. SelecTech’s FreeStyle commercial floor tiles are installed by several nationwide retail chains. Please connect directly with team members. Contact information can be found in their biographical information in the SJF section.